Are your bees producing honey? Honey production in my area (north central Massachusetts and southern central New Hampshire) can be described as early and late honey flow. The best way to monitor a honey flow is by weighing the hive. This is not an easy or practical task. Increased bee flight is a good indication of honey flow. Simply looking into the honey supers and seeing the bees are into the supers in masses and further seeing the white newly capped frames is a sure indicator of a honey flow. Let’s talk about the two honey flows. The first, or early flow can run from the middle of May to early July. This honey is produced from fruit trees, raspberries, blackberries, blueberries, clover, sumac, milkweed, black locust trees, linden trees and a variety of other trees and wildflowers. On average my production of early honey makes up 25-35 % of my crop. 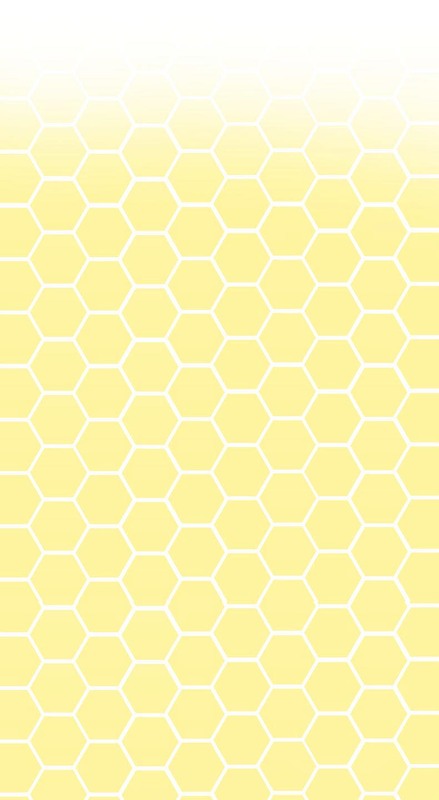 This honey is mostly lighter in color. The second flow or late honey is produced early August through September. This honey is produced from purple loosestrife, jewel weed, goldenrod, bamboo, asters and many other wild flowers and weeds. Late production of my honey makes up 65-75% of my crop. The late honey is darker in color. I extract the early and late honey separately and bottle the honey using an “early summer” label and a “late summer” label. Speaking in general terms light honey is sweeter and dark honey is stronger in flavor and higher in anti oxidants. Remember this, put your honey supers on before the flow. A hive will produce a fair amount of honey if the conditions are right. Those conditions are mainly a strong, healthy hive coinciding with a strong honey flow. Average honey production on our hives is over 100 lbs of honey per year on hives managed for honey production. However it is common to have hives produce 200 lbs or more on good years.